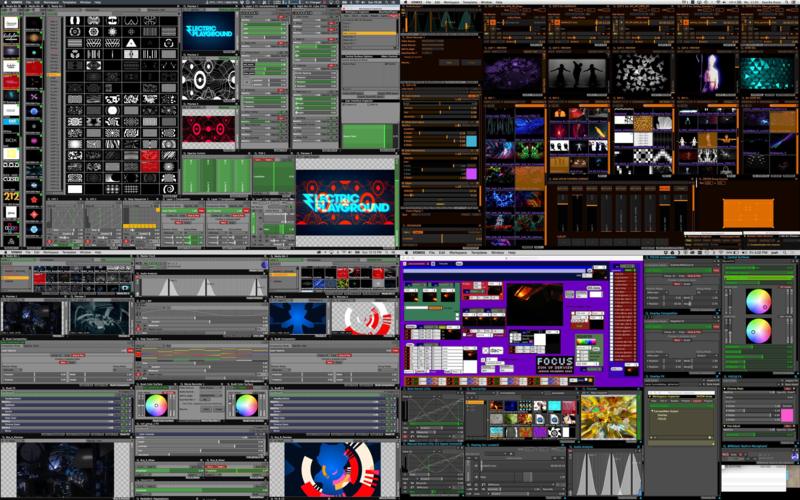 The first half of this masterclass will introduce the basics of performing, producing and manipulating visual media with VDMX. Topics covered will include a general introduction to live video fundamentals including FX processing, image composition and audio reactivity. For the second part, we will discuss tricks for keeping everything in sync alongside audio software and other pro techniques for creating outstanding show visuals.